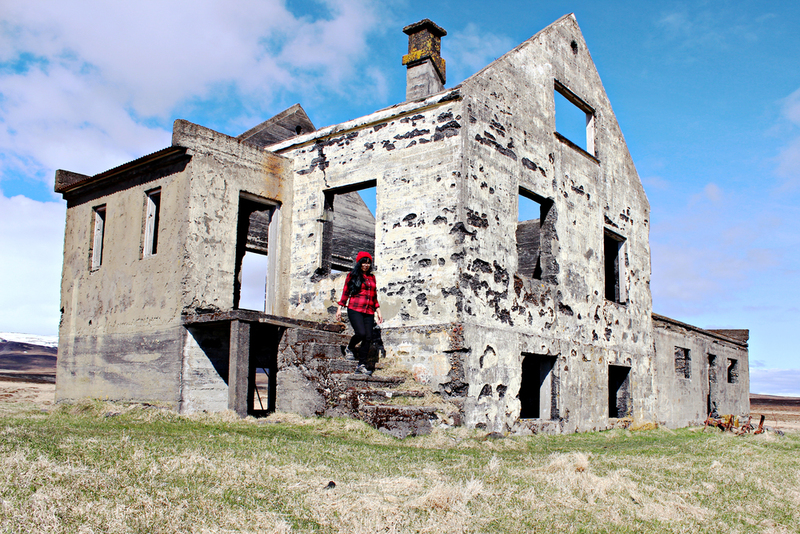 In a previous post, I talked about the overwhelming amount of abandoned houses in Iceland. Most of the population is crammed into the capital, Reykjavik. As we were driving through Snaefellsnes, we saw this abandoned farmhouse closer to the shore. The contrast of the natural beauty and this crumbling home was hauntingly beautiful. Every now and then, I'll come across photos of this same house from other travelers who also stopped to explore. To this day, I still wonder what happened to the family that used to live there. Were they forced to move out because of the economy or was it something else?